Officers with WPD and the DEA Task Force continued the investigation to a local Motel later that night. Officers arrested 40 year old Shane Fellers and 40 year old Amanda Fellers of Evansville, Indiana after locating approximately 34.5 grams of Methamphetamine (street value $3,450.00) during the investigation. Both Fellers were arrested in Washington on Dealing Methamphetamine related charges. Later that day, Officers with WPD, DEA Task Force, and the Vanderburgh County Sheriff’s Office assisted the IDOC Evansville Parole Office in conducting a search of the Fellers’ residence. 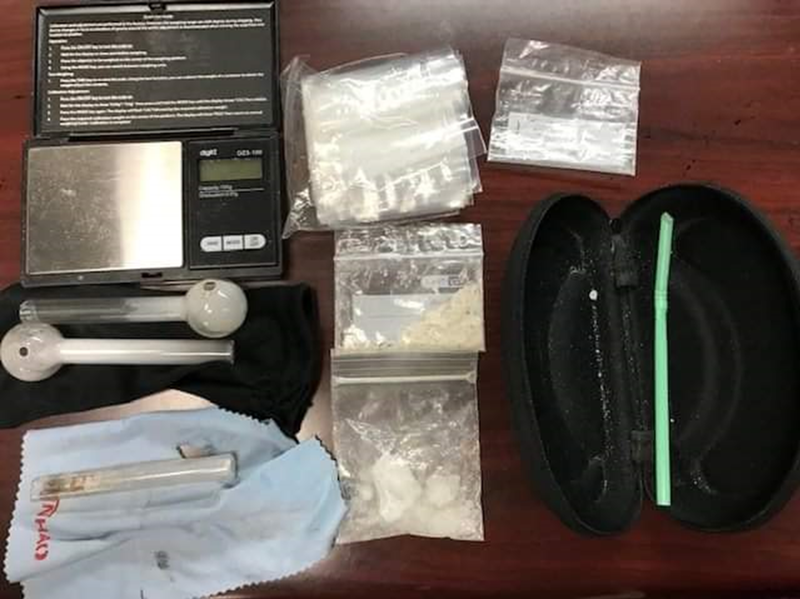 Officers reported locating approximately 9.5 grams of Methamphetamine (street value $950.00), items associated with distribution of Methamphetamine, and Paraphernalia.